Author of the Fairy Tale Reform School, and others. Feel free to bring your books to be autographed. 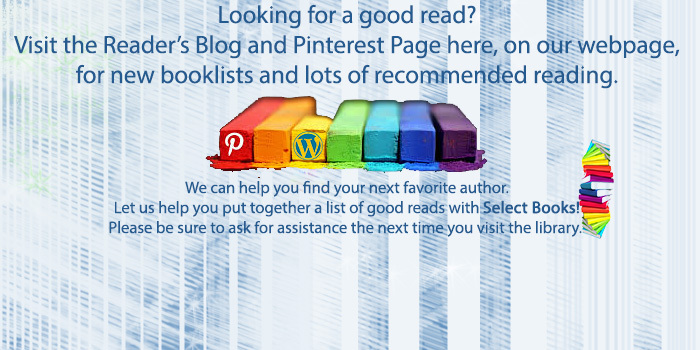 Read everything your favorite author has written and want to read more? Want to read-a-like of a favorite author? Let us help. 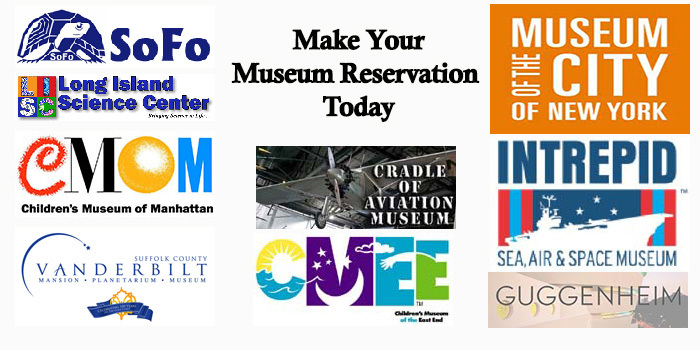 Make Your Museum Reservation Now! The East Islip Public Library has memberships at a variety of museums. Adults with library cards in good standing may reserve a museum pass. 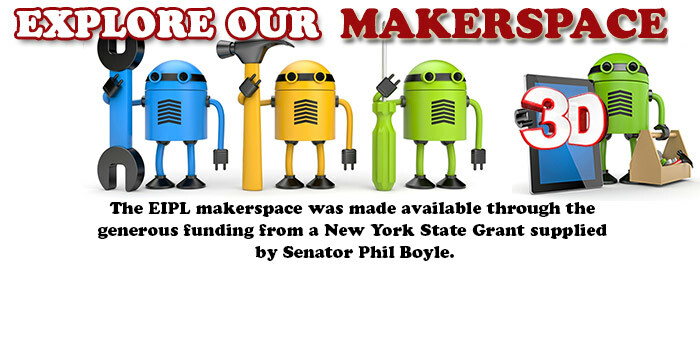 A Makerspace is a Do-It-Yourself space where people can create, invent and learn. Ours includes an All-in-One touchscreen computer with Windows 8, lots of creative software, a 3D printer, and a large format printer for printing your posters and photos. Come explore! Click to view reading lists of newly published books and opt-in to receive these timely lists in your inbox automatically each month. Choose a title and place a hold. Live-brary - Digital downloads with your library card. Download audiobooks, e-books, videos, music and e-magazines. One Click Digital - Download audio books.